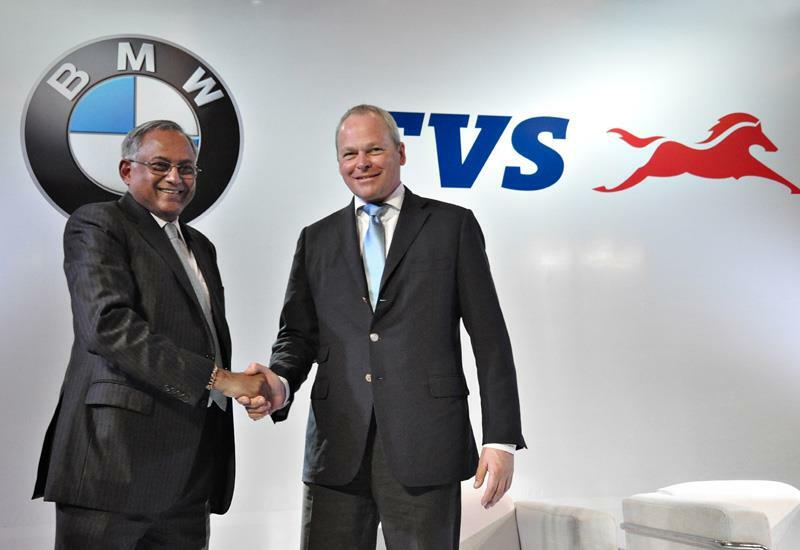 BMW’s head of the motorcycles, Stephan Schaller, has confirmed to MCN that the rumoured range of sub-500cc bikes, built in conjunction with Indian firm TVS, is set to be unveiled in 2015. 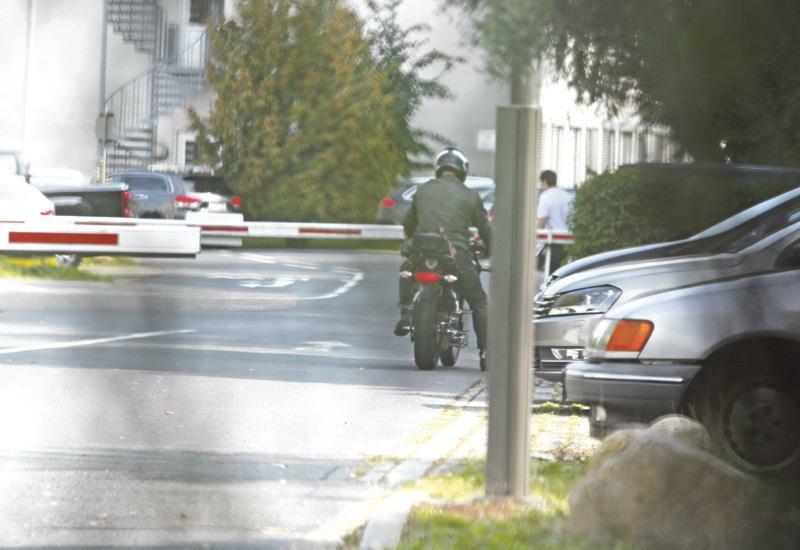 MCN has already spied a TVS co-developed bike undergoing prototype testing, and all the indications are that this new series of bikes will be powered by 300cc engines, positioning BMW’s new range in the hottest sector of new small capacity bikes. We also believe that there will be at least three versions at launch, following BMW’s big bike strengths, with a roadster, a sports-styled bike, and a GS-alike. “The small capacity bikes are still on target for us in terms of the timetable which means this time next year the bikes will be presented,” says Schaller. This development schedule is most likely to see the new models unveiled at Germany’s Intermot motorcycle in Cologne, in early October 2015.